The off-Broadway production of the Tony-winning musical Jersey Boys welcomes newcomer Sam Wolf to the role of Tommy DeVito on June 25. Wolf succeeds original off-Broadway cast member Nicolas Dromard, who played his final performance at New World Stages on June 24. Wolf shared in an exclusive statement, "I'm over-the-moon excited to be joining the Jersey Boys family! Working with this company has been a dream, and I can't wait to rock and roll with them and share this remarkable story with the world." 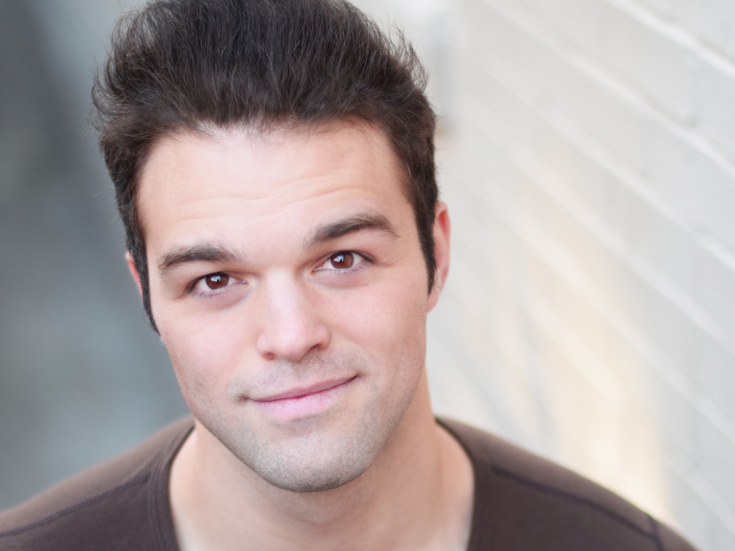 Jersey Boys will mark Wolf's off-Broadway debut. His regional theater credits include Grease, Saturday Night Fever, West Side Story, Carrie, Xanadu, Newsies, Les Misérables and Merry Wives of Windsor. Wolf's screen credits include Happy! and The Mysteries of Laura. The company of Jersey Boys also includes Aaron De Jesus as Frankie Valli, Mark Edwards as Nick Massi and Cory Jeacoma as Bob Gaudio. The production also features Dianna Barger, Stephen Cerf, Andrew Frace, Natalie Gallo, Jon Hacker, Austin Owen, John Rochette, Paul Sabala, Rachel Schur and Dru Serkes.